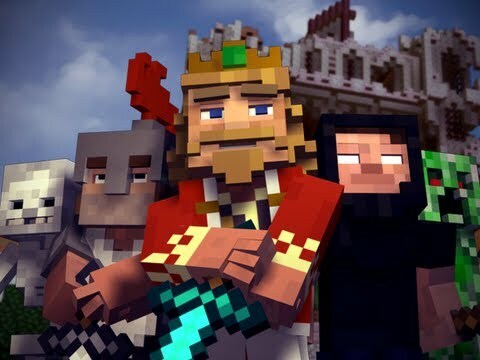 YouTuber CaptainSparklez made a new Minecraft music video parody. The song is called Fallen Kingdom and it is a parody on Coldplay’s Viva la Vida. Just like in the last video of CaptainSparklez, the animation looks great!